A definition: Calcium is an essential mineral that must be supplied regularly by the food we eat. Most of the calcium in the body, about 99%, is found in the bones and teeth. It affects your whole body and keeps you functioning to your best each day. Do you know that you only have until you are 28 years of age to store all the calcium you need for you life? maintain sufficient blood levels of phosphorous and calcium to support bone formation, mineralization, growth and repair. How can you build your calcium levels? Eat the following. 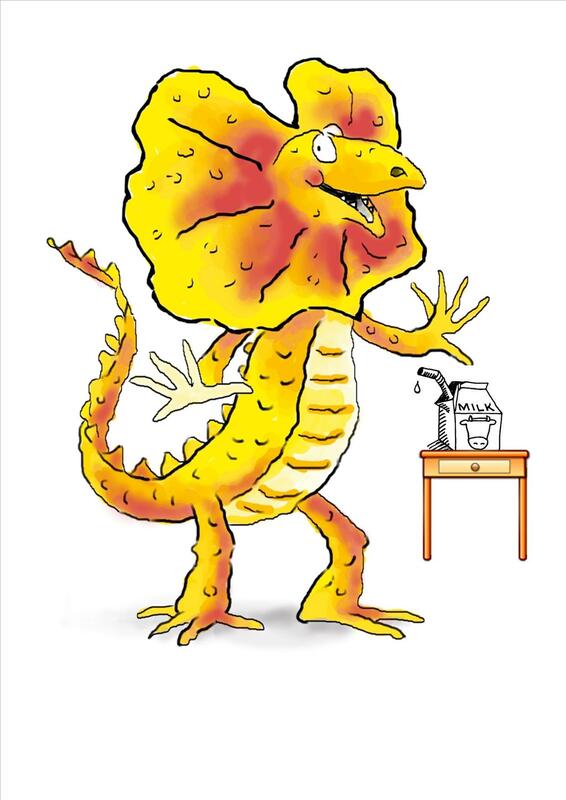 For further information about the body’s need for calcium, go to the Skeleton section. 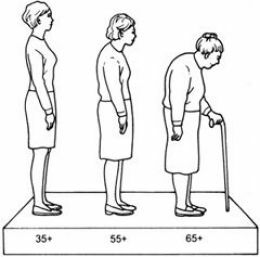 What happens if you don’t eat enough calcium when you are young? Problems both now and in the future. Not enough calcium can lead to a number of problems many of which can impact on your way of life. If you are not taking in enough calcium then your body is unable to function well today and you are very likely to develop osteoporosis. 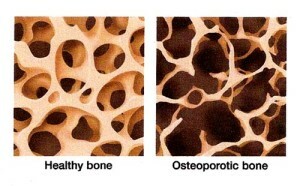 Osteoporosis affects one third of women and a fifth of men.